Sarv.com has designed a single communication platform (unified) that encompasses a broad range of business communication channels. All-in-one platform that fits almost any industry and every size of business. Experience a true Unified communication platform that SME’s can afford. 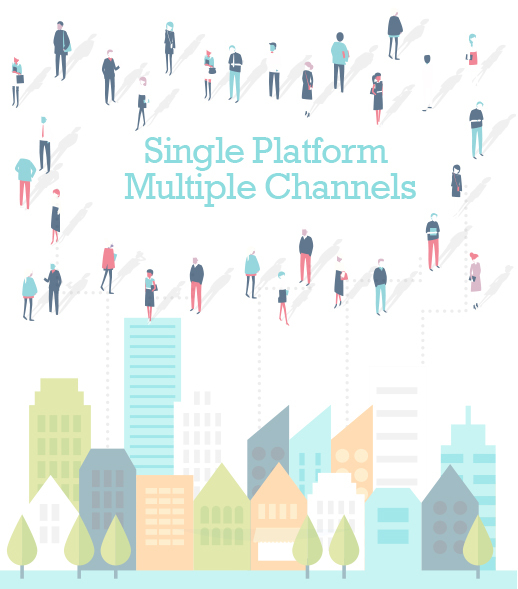 Sarv.com single platform helps you to deliver the right information to the right people and provide your users a unique experience. We’re trying to solve SME’s and e-commerce business pain points along with empowering their communication by providing all communication channels under one roof. Picture a scene, John sends a voice message to his audience, in this message he asks them to press 1 to submit their individual responses. Suppose one of his customers press 1, then John sends him a text message that has further information. Let’s take a case, the customer doesn’t read John’s text message, then he’ll automatically get an email regarding the information. John’s ultimate goal is providing the information to the customer. In case customer reads his message (John’s purpose has fulfilled), now he doesn’t need to send the email to the customer. 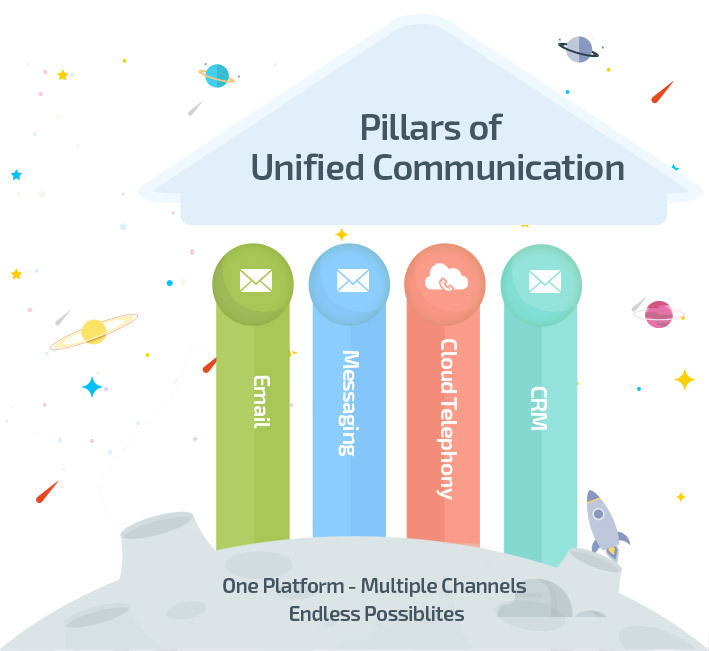 Unified communication is all about delivering an integrated customer experience.